Yesterday we had our Primary Program and I wanted to give the kids a break when it came to their lesson. So we played games, but made sure they learned a little something while we played. 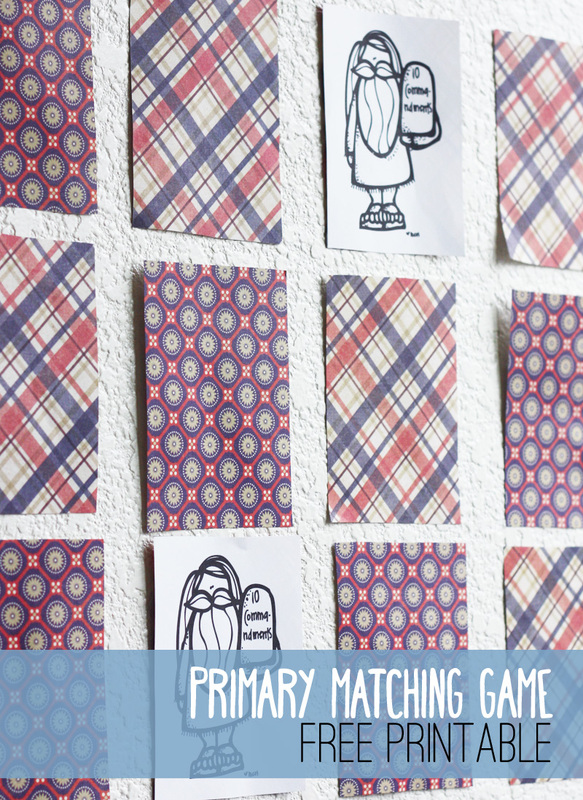 I wanted them to play a non-topic related game, so I whipped up this fun little Primary Matching Game. The kids LOVED it, and wanted to play the entire class time. This is also a great time-filler for your class, and perfect for FHE too! I grabbed different LDS clip art that I found from the internet (so personal use only) to use for the pictures and created simple questions to go along with it. We split the class up into 2 teams, and whenever they found a match we asked them the question that went along with the pair. Here are a list of questions that go along with the game, but you are more than welcome to come up with your own and please share so others can see! 🙂 These questions were created for our CTR 4 class, so if you have an older class you may want to come up with harder questions. Download the game here – Make sure to print this on some sort of colorful paper or something thick so that you can’t see through! 10 Commandments – Who was given the 10 commandments? Kindness – Who should we love and be kind to? Baptism – At what age can we be baptized? Sacrament – When do we take the Sacrament? Prayer – When should we pray? Jesus – Who does Jesus love? CTR – What does CTR stand for? 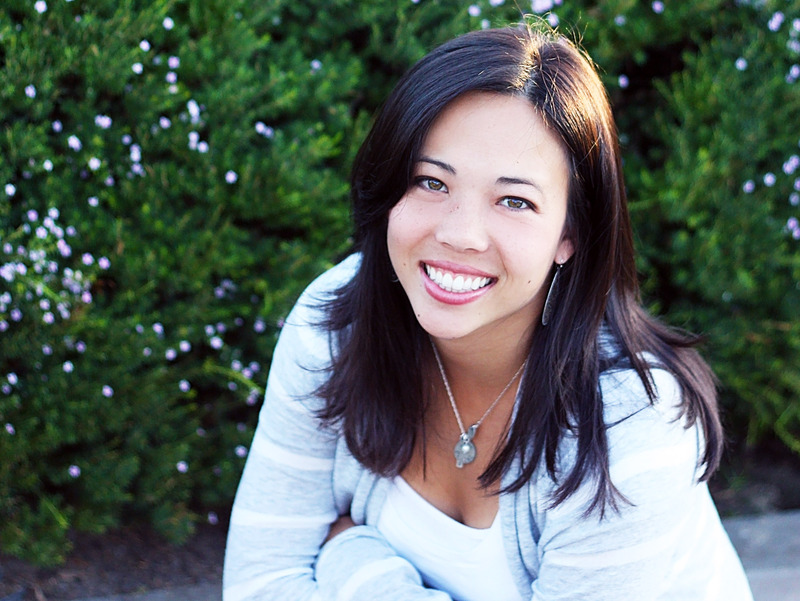 Missionaries – Who can serve a mission? Family at the Temple – Where do we go to get married if we want to have eternal families? Tithing – How much do we give for tithing?